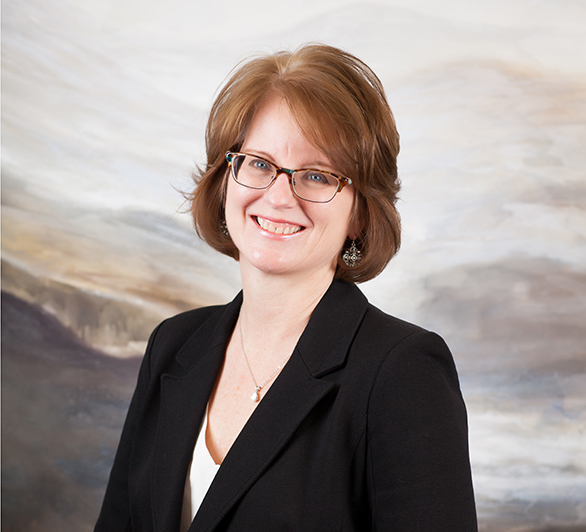 Kimberly Borst | Discipline Advisors, Inc. I enjoy the commitment to excellence that DAI strives to provide to their clients. Kim was in the home improvement industry for 27 years before she shifted her career and joined DAI. She provides administrative suport, keeps the office efficient and welcomes guests to the firm. Kim is a graduate of Minnesota State University, Mankato with a triple major in Interior Design, Textiles and Clothing and Art. She holds Series 7 and 66 licenses. In her spare time, Kim enjoys all things design and art, traveling, boating and kayaking on the lake, exploring the outdoors and spending time with her family and friends. She also enjoys learning about health and wellness and is a strong proponent of brain injury awareness.